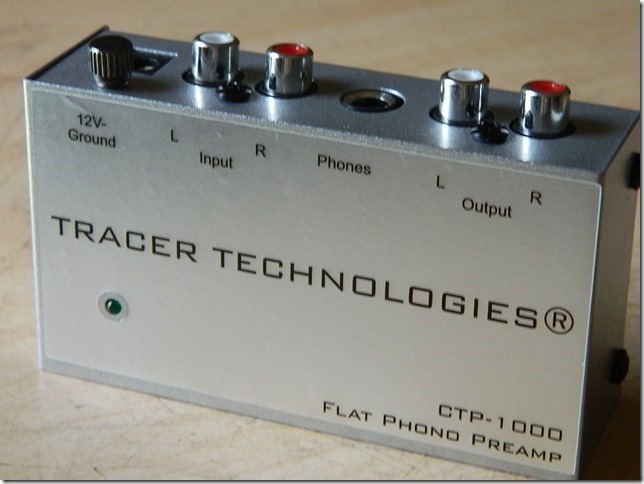 Amps/Phono Preamps - Tracer Technologies Inc. These little units are perfect for boosting your turntable's signal to line level. If you don't want to drag your stereo to your computer or vice-versa, then one of our portable preamps is just what the doctor ordered. 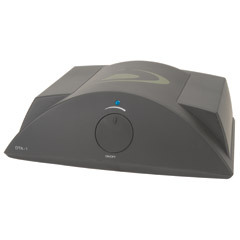 We have our normal selection of Computer Transfer Preamps that are designed specifically for vinyl to PC transfer, but we also offer a few standard phono preamps that you can simply use to listen to your audio through your speakers.